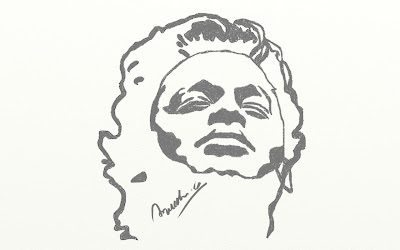 For me music is life n RAHMAN is my Inspiration, My god!! His music 's flowing thru my blood vessels. He 's my idol. The reason for my happiness. in life.Therefore he's my Guru,Dear friend of mine. Thanking God each and every minute of my life for giving us this great human being! !